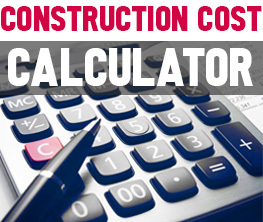 If location is a critical part in the success of a pub or restaurant, committing to a specific operating place is a hard decision to make. However, there is a way to test a certain location before making it permanent, and that is the idea behind the pop-up bar concept. 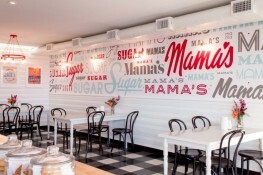 But there is more to pop-up bars than just the opportunity to get the feel of a location. 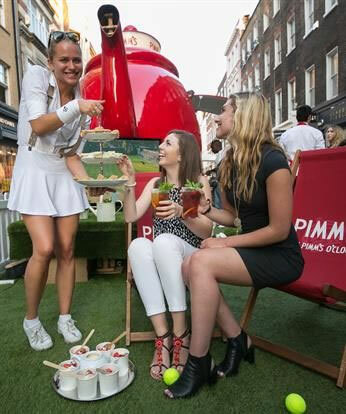 Above, there is the Pimm’s teapot pop-up bar that appeared this year at Wimbledon for the entire duration of the tennis tournament. The bar brought Pimm’s signature drinks (accompanied by pastries) to its intended audience. This is a flexibility that conventional bars do not have. 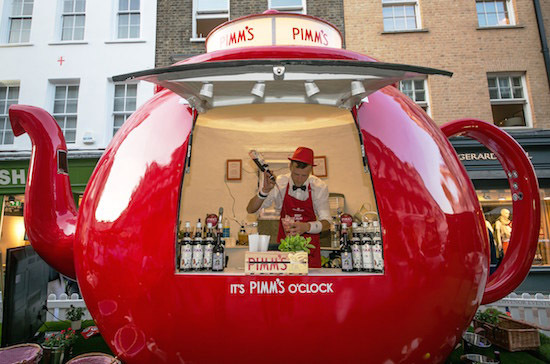 This mobility allows the Pimm’s bar to reconnect to their customers and follow them. The unique privilege of such traveling bars is the ability to be where the action is. 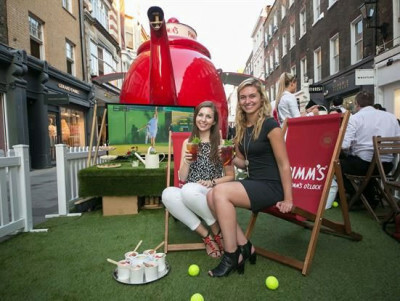 The high-impact, adorable teapot-shaped bar was an excellent way to market Pimm’s drinks in an unforgettable way. 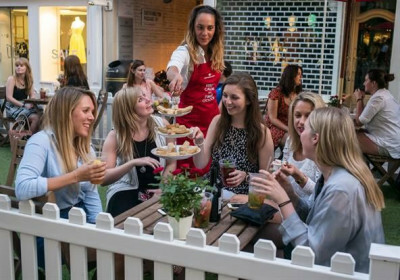 Completed with a white picket fence and faux grass, the tea party-inspired bar attracted the eye – and the thirsty customer. 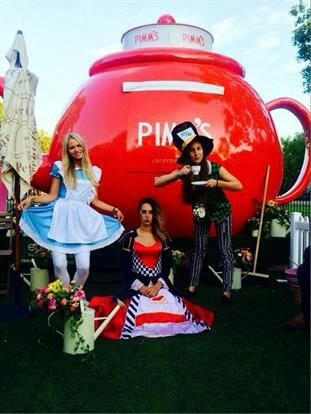 The Pimm’s bar is only one instance of a concept that is here to stay. The pop-up bar is not the poor relative of the conventional bar, but a concept in its own right. Its transitory nature – with its unique opportunity to create unexpected experiences and to make an impact – is part of its appeal. 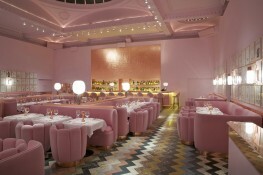 Learn about emerging trends of 2015 in commercial interior design HERE.